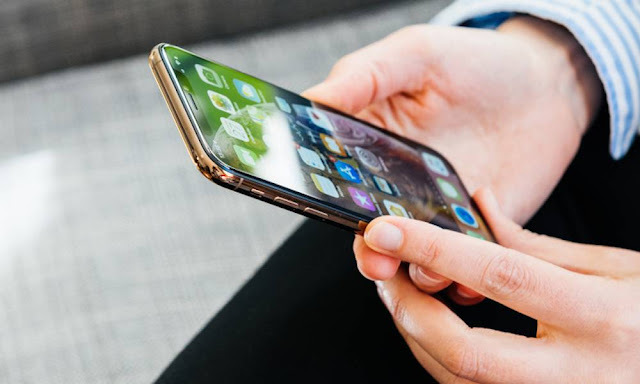 pple’s iOS mobile operating system is among, if not the, most customizable and accommodating when it comes to enhancing the user experience for individuals with a broad range of Disabilities, such as those beset by visual, hearing, sensorimotor and even some learning deficiencies. And while these crucial features (which are free to all iOS users who may want to enhance the usability of their device) Seem to keep getting better with every major update, iOS 12 brings even more tools to-the table this year, especially for owners of Apple’s 6.5-inch iPhone XS Max. Of course, with a screen so large and magnificent, it’s not surprising that Apple would find ways to take the most advantage of it, Namely by offering those with weary eyes the easiest viewing experience you can get on a smartphone today. Read on to-learn 3 ways you can enhance the readability of your iPhone XS Max. 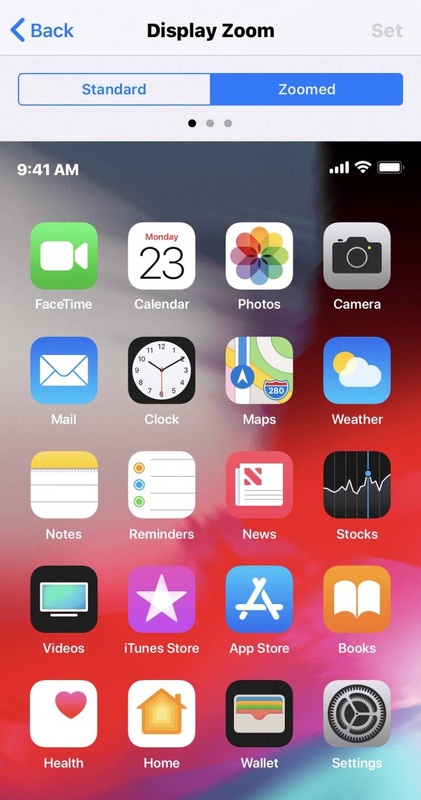 Display Zoom is a feature that was previously baked into iOS 9, prior to being removed, which allowed iPhone and iPad users to essentially “blow-up” (scale by roughly 10 percent) the size of all onscreen content. 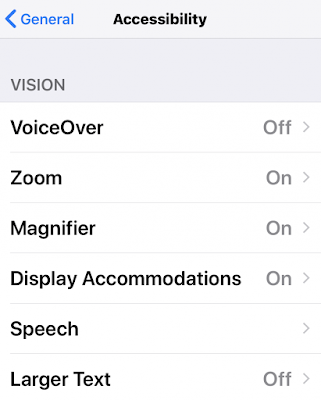 This renders images, text, icons and everything else to appear larger, and more discernible to-the visually challenged, than Apple’s default resolution. 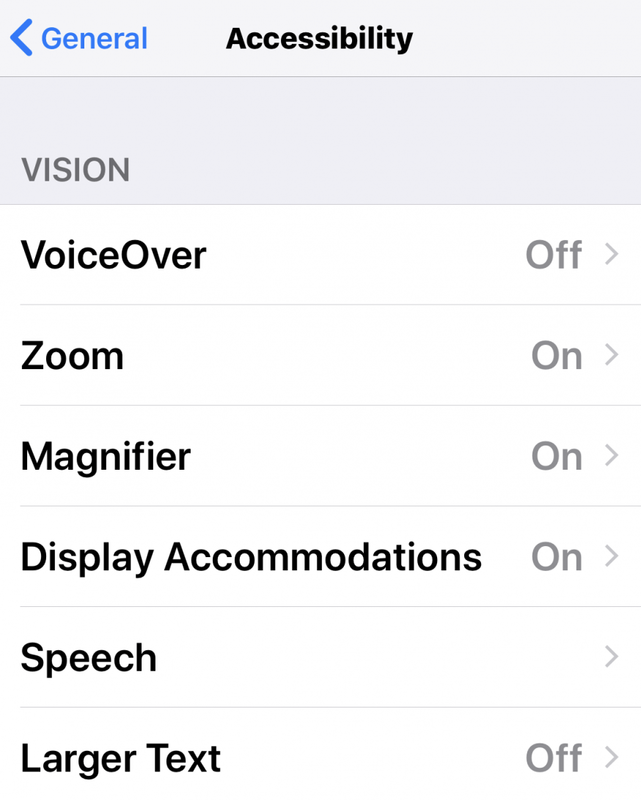 Apple introduced Display Zoom alongside its iPhone 6 and iPhone 6 Plus in 2014, but, interestingly, the feature is absent on last-year’s iPhone X (as well as this year’s iPhone XS).iPhone XS Max brings Display Zoom back to the table, and here’s how you can set it up to on your device if you haven’t already: First navigate to the Settings app. Scroll down and tap and View. Selecting the standard view will show more content on the screen while choosing the zoomed view will display larger controls, icons, and a content. All Apple devices from as far back as iOS 3 have allowed users to adjust the size of system-wide fonts, enabling them to either increase (or decrease) the size of font used in apps like iOS Notes, Mail, Messages, Safari, etc..You can probably imagine what that equates to on a massive, 6.5-inch Super Retina OLED display like iPhone XS Max’ — but better than just imagining, you can go in and tweak these Settings to find the perfect font and size that fit you best..From the Home screen, navigate to-the iOS Settings app. Scroll and tap General, scroll again and tap Accessibility. Finally, scroll down and select Larger Text. From this menu, you’ll be able to increase or decrease the iOS system font size by dragging your finger along the meter shown in the image below.. If the largest size Showed is still too small, simply tap to toggle the Larger Accessibility Sizes option to ON (as shown), and you’re given even larger fonts to choose from. Remember to keep in mind that the size you set in this menu will apply to all user-entered and readable text in apps like iOS Notes, Mail, Messages, Phone, and even some third-party apps. Another feature that’s been on iOS for-a while is the ability to embolden all the text displayed onscreen, which does essentially that — renders every word that appears onscreen, including menu and icon text, much easier to discern — especially for those who need an extra boost of sharpness and clarity. To make the text on your iPhone XS Max Bold, navigate to Settings from the Home screen.